Click to learn more about the admissions process. 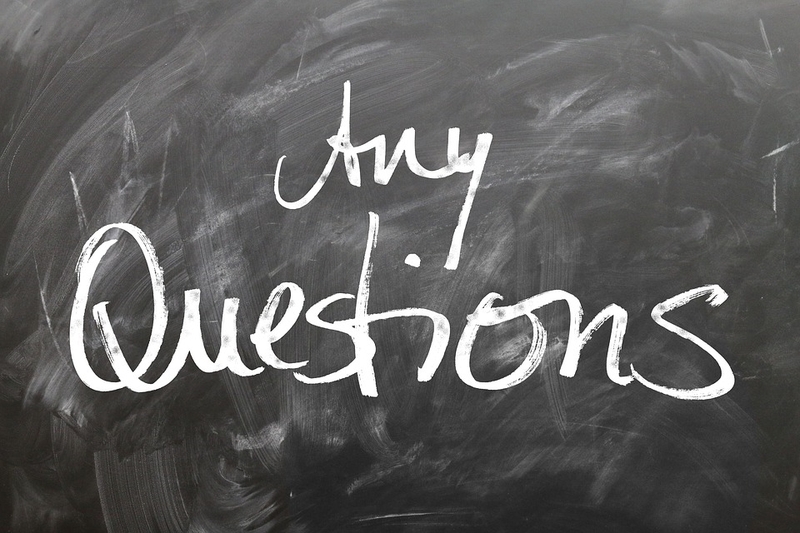 Visit the FAQ page to find helpful answers to common questions. Seven Oak Classical School depends on the generous support of the community. We are currently seeking financial gifts to assist with facility improvements, volunteers, and parents interested in establishing a PTA.